Services listed above include a pre rinse of your entire home, house wash solution applied to home to remove mold, mildew, dirt and cobwebs, then your entire home is rinsed clean with our low pressure HOT WATER system to leave your home sparkling clean and bright! We are also including the cleaning of your front sidewalk in this price! 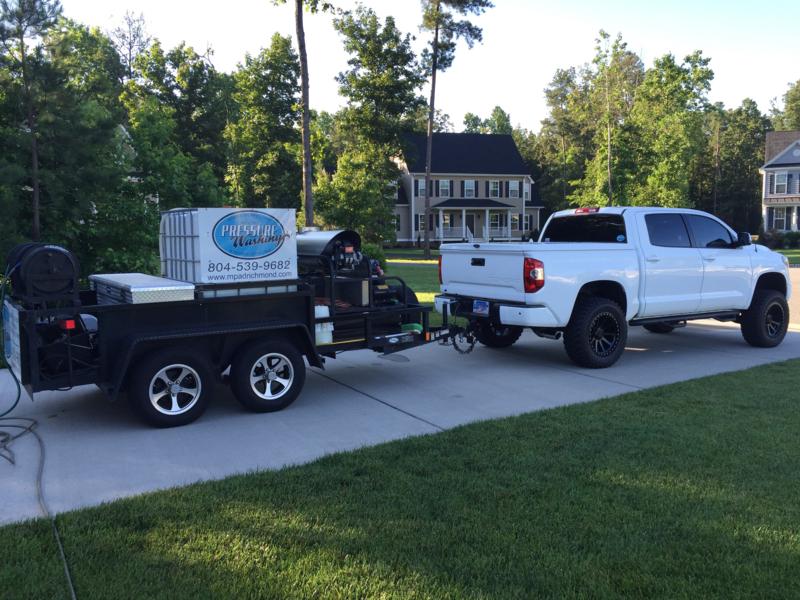 Our company has been in business since 2001 in the Richmond area and is owner operated. We are licensed and insured. We will make sure the job is done right and on time! 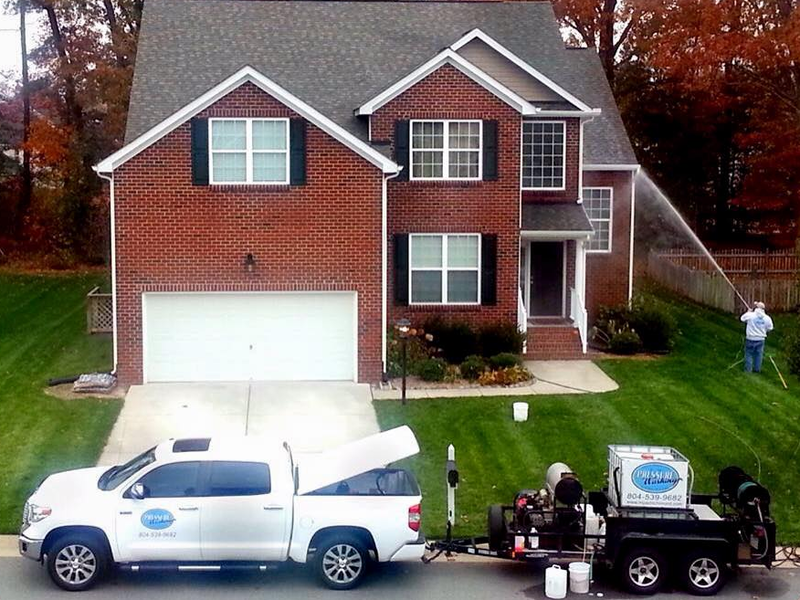 Please call Nick Muoio to schedule an appointment to have your home professionally pressure washed this fall. Ask about Deck, Driveway, and Patio pressure washing prices when you call! We can come out and give you an estimate for house and deck wash combo packages in person! © 2015 Mobile Perfection. All Rights Reserved.